Former Nine News Director in Perth Shaun Menegola is to head up Seven News in Melbourne. Menegola, who resigned last week from Nine, replaces outgoing Melbourne new director Simon Pristel, who resigned in October. Menegola has previously enjoyed roles at the Seven and TEN Networks following a reporting career in print. 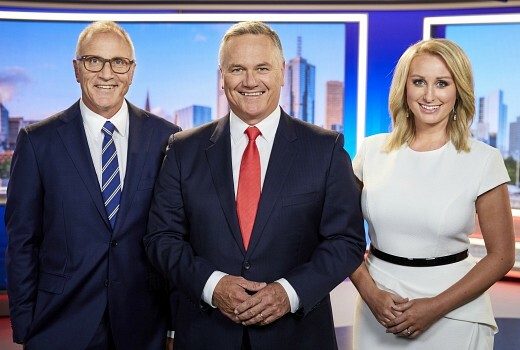 He begins his role at Seven News Melbourne in the new year. Someone new to pick up the ‘poisoned chalice’.